Why Use EasyBakePro Bakery Software? EasyBakePro Bakery Software is the solution to all of your commercial bakery needs. We know that it takes a lot of work to make a commercial bakery successful, and we want to streamline that complex process. Our application software will make every aspect of doing business easier and more efficient for you. EasyBakePro Bakery Software is a cloud-based system which means that you and your customers can access content anywhere, from any device. You will never have to worry about backup or updates—it’s all automatic. Compared to similar applications, EasyBakePro Bakery Software is unique in its comprehensiveness. Every step from customer orders to payments is managed easily through the application. We will handle your customer interactions—your customers can do every step from custom ordering to making payments through EasyBakePro Bakery Software. 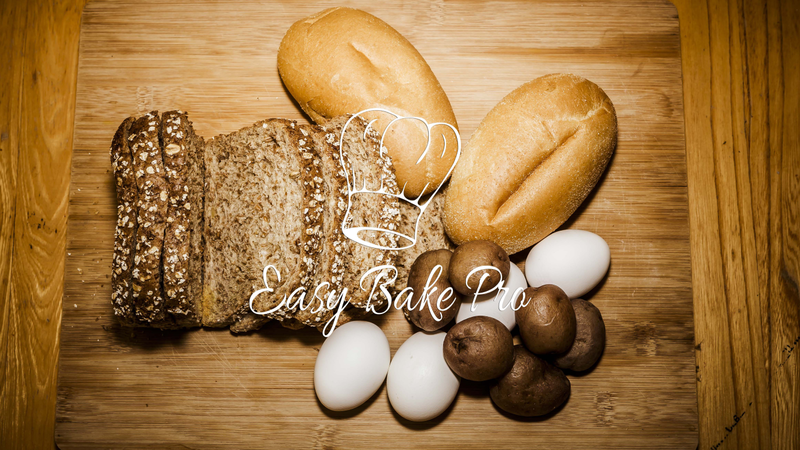 The staff at EasyBakePro Bakery Software is available to provide you with the support and information you need through phone and email. Signing up is easy; it can be done right here through this website. Plus, you’ll automatically get a one-month free trial of EasyBakePro Bakery Software. What does EasyBakePro Bakery Software do? Short answer: everything. Long answer: EasyBakePro Bakery Software covers the entire process—from customer orders to production to loading and delivery to invoices and payment—we’ve got it all covered. For more information, visit our About Page. You can start by Signing Up for a One-Month Free Trial, and from there you subscribe to EasyBakePro Bakery Software on a month-to-month basis. You can cancel your subscription at any time (but we’re pretty sure you won’t want to). What will this cost my company?